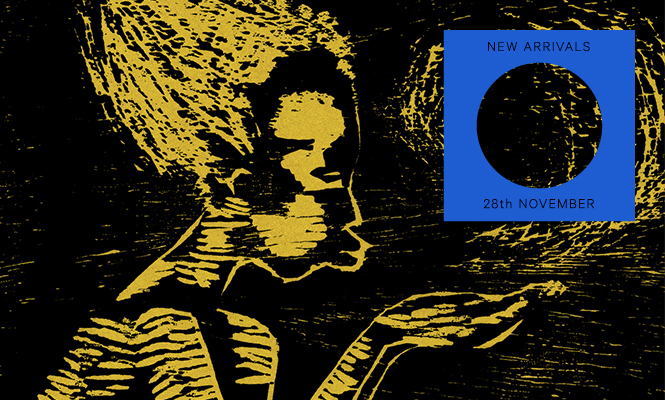 We select the 10 most essential vinyl releases of the last 7 days. This week hit play on Super Mama Djombo, Guinea-Bissau’s finest roots orchestra, tuck into an 18-track survey of a magnificent ’70s gospel label and rewind the clocks to 1998 for Jack White’s rip-roaring sonic party. On the new music front, Anglo-Mauritian beat-maker Mo Kolours drops his second LP, stitching rhythms and influences from across the world into one patchwork whole. Meanwhile two of Atlanta’s finest garage bands battle it out on 7″; an early Jam City sci-fi score arrives on 10″; and we refresh the DJ bag with new 12″s by DJ Sprinkles, Sombrero Galaxy and Not Waving. Scroll down for our definitive across-the-board rundown of the week’s new vinyl releases as selected by The Vinyl Factory’s Chris Summers, Patrick Ryder and James Hammond. 5 singles and 5 LP’s every 7 days that are unmissable additions to any collection. The first side on this 12” is a sublime cut from Simon Fisher Turner’s atmospheric score for John Noel’s 1924 film Epic of Everest, with the flipside being one of those rare instances when a remix of the source material sounds as compelling and vital. 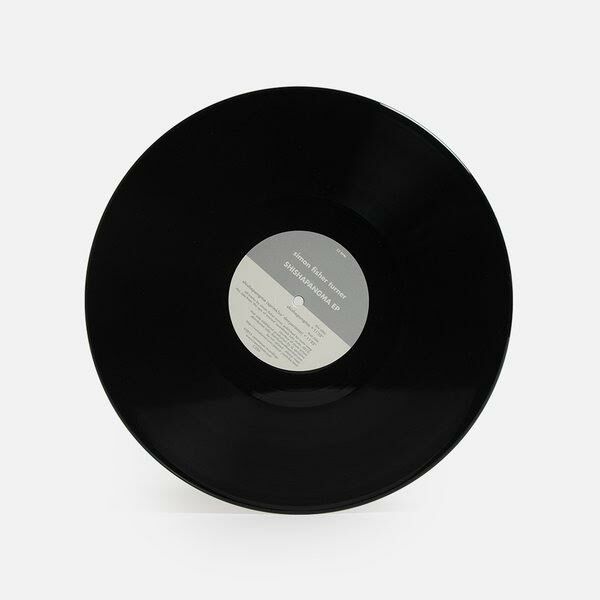 Comatonse head honcho DJ Sprinkles, has made his deep house or “Deeperama’ treated cover of Shisapangma a favorite of his recent live sets, so it’s only right that it sees the light of day here alongside the original for a release that is indeed all killer no filler. Alessio Natalizia returns as Not Waving for a punchy new 12” on Diagonal. 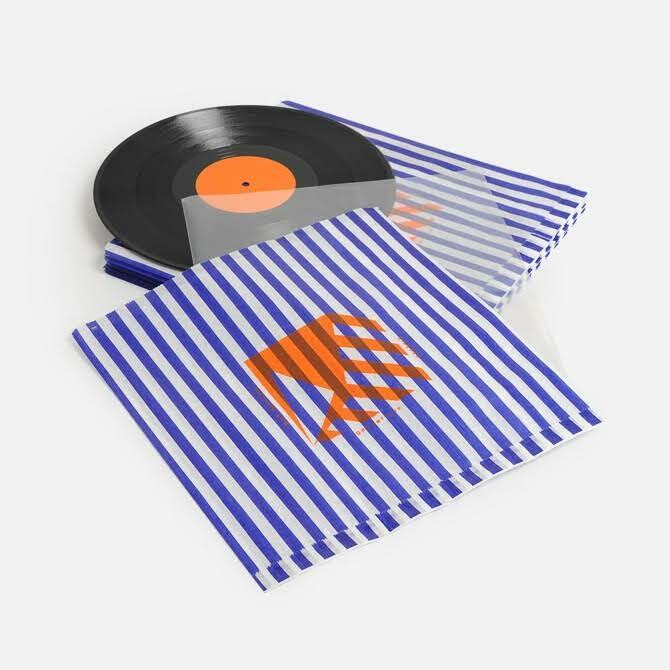 Don’t let the packaging fool you – slipped into a candy-striped paper bag, ‘Get Serious’ has DIY EBM fingerprints all over it, the rattling, paranoiac drums pursued all the way by a predatory synth line of venomous proportions. Exclusively available on 300 slabs of black wax and housed in a screen-printed sleeve, don’t sleep on this. Once again the gods of the external hard drive have smiled upon us mere mortals, rescuing these two unreleased tracks from digital abyss and delivering them to us on pristine black wax. 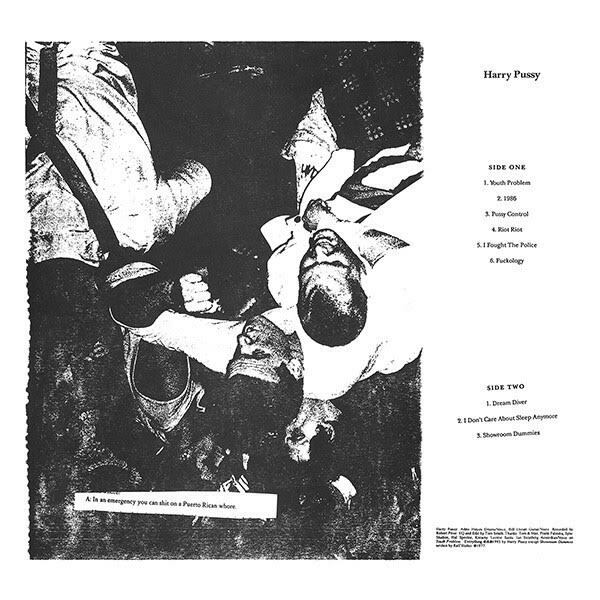 Originally recorded in London back in 2012, this follow up to Jonny Nash and Tako Reyenga’s divine ESP Institute debut was missing believed wiped until it resurfaced earlier this year sounding as fresh as ever. Hardware fully armed, the duo deliver a pair of glistening cosmic house bombs alive with exotic melodies, psychedelic synths and laser fuelled bass, making a late charge for the ‘best of the year’ lists. This split has been on the cards for a long time and now it’s finally here… and just as good as you would hope it would be. Two of Atlanta’s finest garage bands do battle with both coming out as victors. 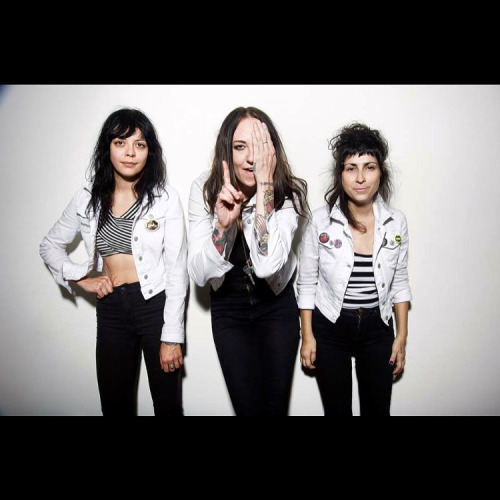 Black Lips ‘Freedom Fries’ is like Big Star going punk while The Coathangers prove how effective their stripped back sound is with the wonderful ‘Watch Your Back’. Limited half mustard / half wasabi 7″ vinyl. Spearheaded by Phonica’s Alex Egan, new London-based label Utter debuts with an ice-cold score by Jack Latham, turned in shortly after early Jam City Singles. Combative synths cut through cinematic percussion and eviscerated space across five vignettes – a brief but magnetic trip through dystopia. 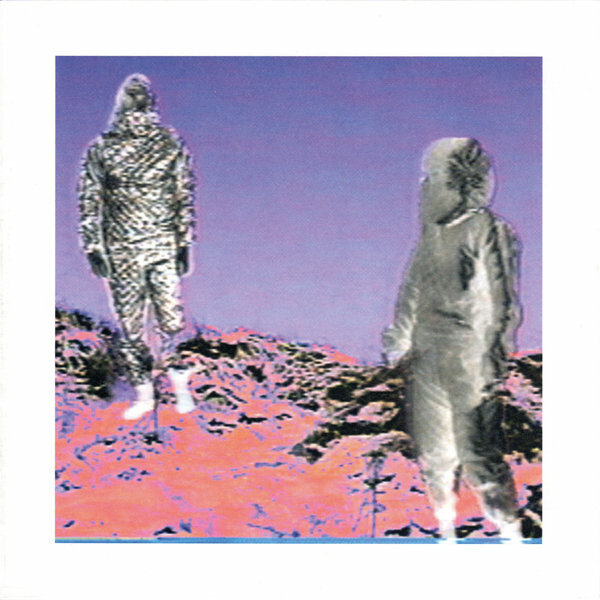 Originally self-released by the director-producer Daniel Swan on VHS and accompanying cassette in 2010, this deluxe reissue arrives on 10” vinyl complete with a poster and film download link. New Dawn records open their account with this gorgeous collection of six previously unreleased tracks from Guinee-Bissau’s most important musical force. 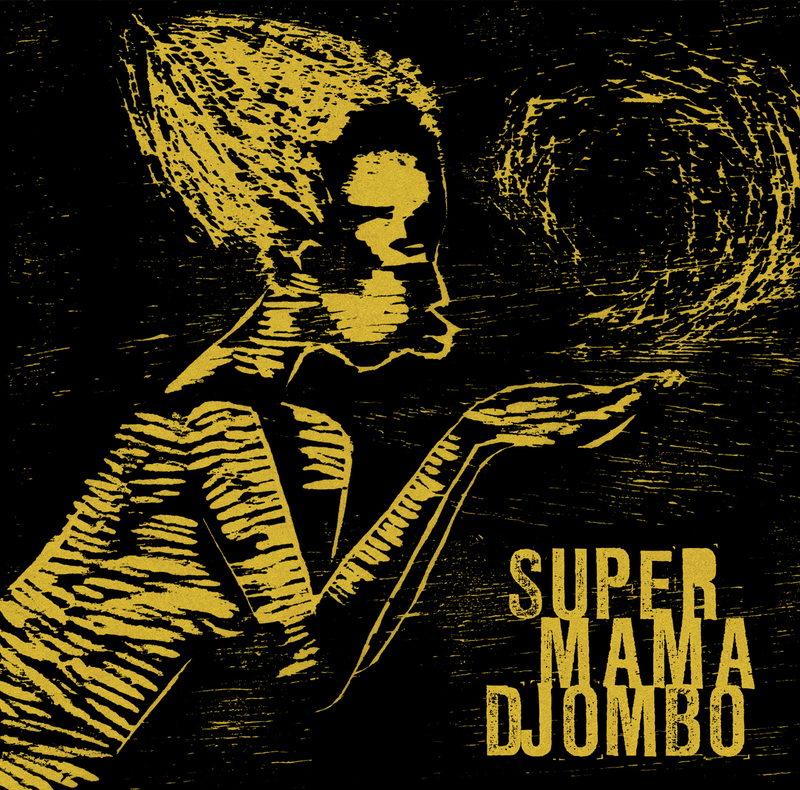 Formed in the mid sixties at a Boy Scout camp, the Super Mama Djombo orchestra went on to capture the imagination and hearts of their war torn country throughout the seventies, eventually ending up at a recording studio in Lisbon in 1980. The subsequent session provided the material for a trio of albums in 1980 as well as the six songs on show here. Percussive, energetic and packed to the brim with melody, the sublime sounds on this record transport you to a distant land and another time. 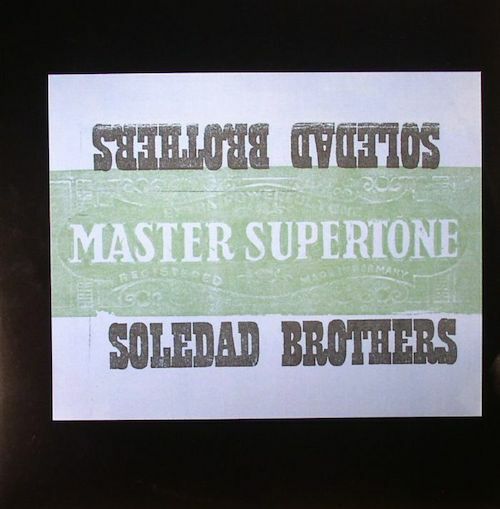 Very first time on vinyl for this classic selection from the mighty Soledad Brothers. Recorded back in 1998 by none other than Jack White it was only released as a cassette in an edition of 20! Now some 17 years later we all get the chance to hear this rip-roaring sonic party (featuring Mr White on keys) where we get blistering covers of Ike Turner and Hound Dog Taylor among others. Detroit all the way. 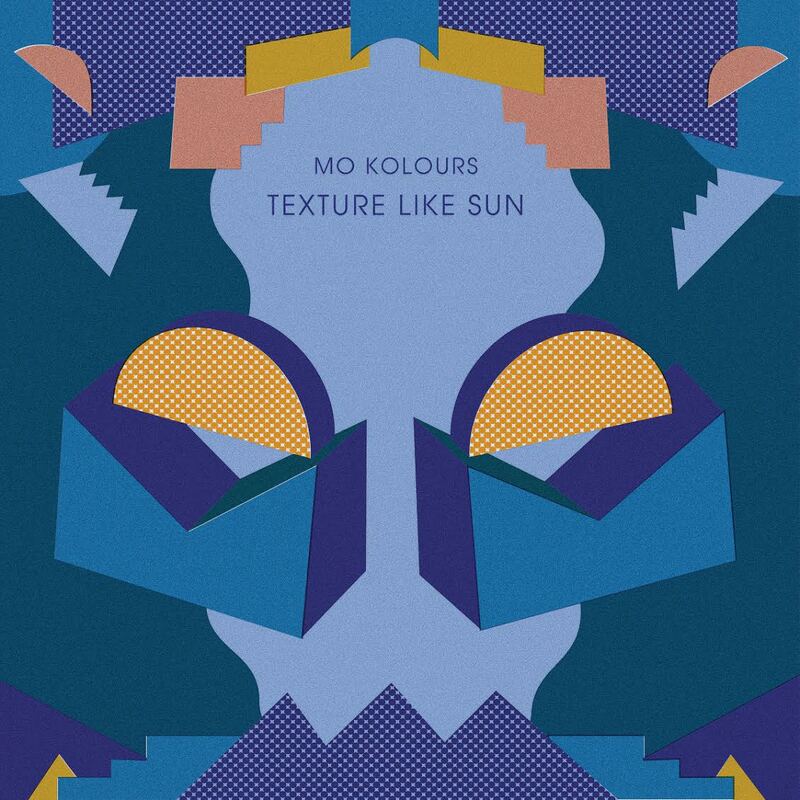 A voracious, intercontinental restlessness sits at the heart of Mo Kolours’ second long-player. While the Anglo-Mauritian beat-maker continues to hone the fine art of stitching and weaving rhythms and influences from across the world into one patchwork whole, there’s a more experimental energy to Texture Like Sun, which takes the concept of loops as its inspiration. Nineteen tracks are layered in a complex play between African, West-Indian rhythms, soul hooks and hip hop swagger that make for a unique and complete listen. One to get lost in, listen out for the dream-like cover of The Stranglers’ ‘Golden Brown’ to bring you back down to Earth. This is one to truly dirty your palette – the 1993 eponymous debut from Bill Orcutt and Adris Hoyos’ confrontational, irreverent and singular take on what a rock and roll band could be. 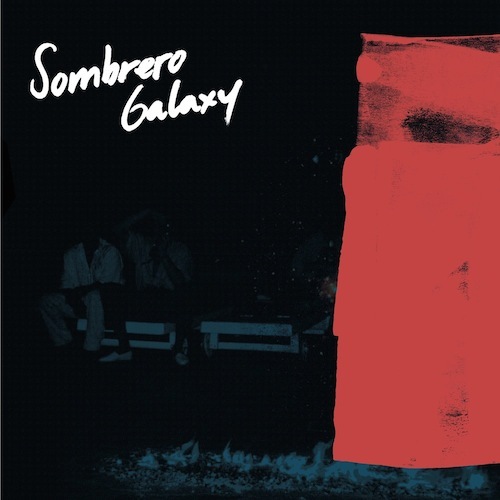 The seemingly shambolic numbers that make up this LP, follow their own structural logic, adhering to Hoyos feral take on drumming and performance, and Bill Orcutts’s singular take on blues guitar. If you’re a fan of Orcutt’s recent purple patch of guitar LPs or just good old-fashioned middle finger rock music you need to hear this. 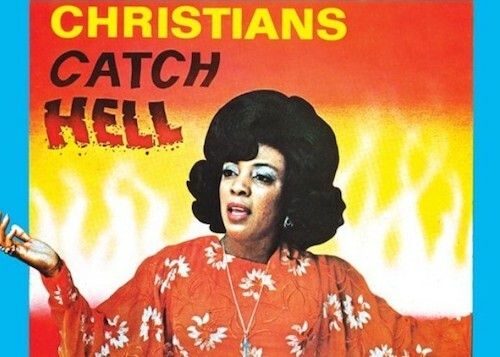 Teased last week with Camille Doughty’s glorious cover of ‘Elijah Rock’ on 7″, Christians Catch Hell: Gospel Roots 1976-79 lands this week. The first in a new series of gospel-themed retrospectives on Honest Jon’s, this one’s a dazzling survey of the Gospel Roots label – an offshoot of Miami’s T.K. Records. 18 soul-burners plucked from the archive and remastered at Abbey Road, magnificently presented with a 12”-square, sixteen-page booklet of photos, original artwork and proper notes.